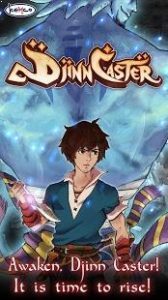 RPG Djinn Caster : A Fantasy Action RPG of far foreign lands! Summon the Djinns & rise to revolution! One day, the young man Elmir is handed a mysterious dagger by a perishing man on the run from the army. Sealed within it was the manifest power of ancient days… This power is known as “Djinn”. With the world facing certain doom from the rise of an ancient evil, the long-awaited hero must seek and obtain power. Now begins Elmir and the Djinns’ rise to revolution! Summon the Djinns and release their power! Collect up to 20 ancient Djinns hidden in the lands of Dulshara! Thrilling and interactive battle actions! Variety of dungeons with everything from creepy crawlies to spooky monsters! Explore big and small cities and enjoy special events! Participate in mini games, rank trials in dungeons, treasure hunting and more! Aid your friends and fellow citizens with subquests! Server performance has been improved! Now the download time should be faster and more stable! May the protection of Aswan be upon you! The game can be played in its entirety without the need for in-game transactions. This app requires high processing capability so if you see any problem on low-end devices, please turn off the Max Quality option to see if the performance improves. Also, the app requires an additional data download of about 600MB before playing. The actual price might differ depending on the region. 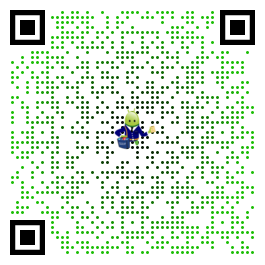 Please contact us through the Contact button on the title screen if you discover any bugs or problems with the application. Note that we do not respond to bug reports left in application reviews. The game is interesting and I am hooked to it. Though an error would occure is you use your duplicate skill in fighting the sand boss. This was a great game and I was glad to complete it 5 stars. Thank you for your sincere feedback. We have released an update with minor adjustment on the time format on the play timer. Hopefully it’s got better!